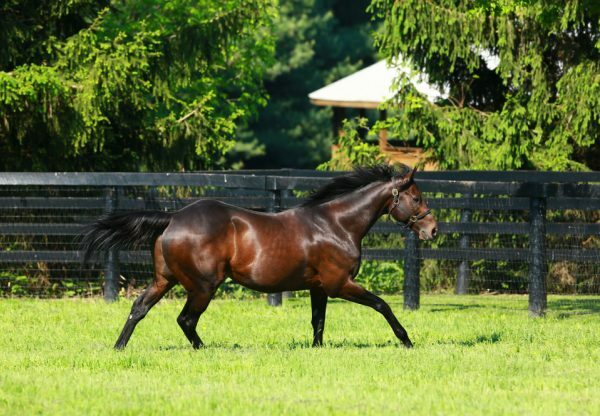 2016 is drawing to a close, but the smart winners keep coming for red hot sire Uncle Mo with Mollica (2c Uncle Mo x Surrender, by Stormy Atlantic) adding to his tally with a stylish victory at Aqueduct. 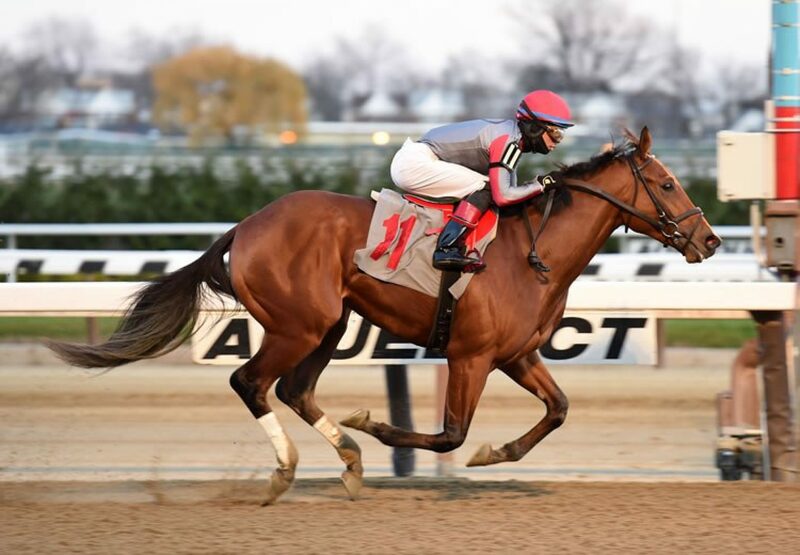 Fifth on debut last month at the same venue, the Linda Rice trained colt made amends when surging clear to win the one mile maiden by a commanding three and three-quarter lengths. 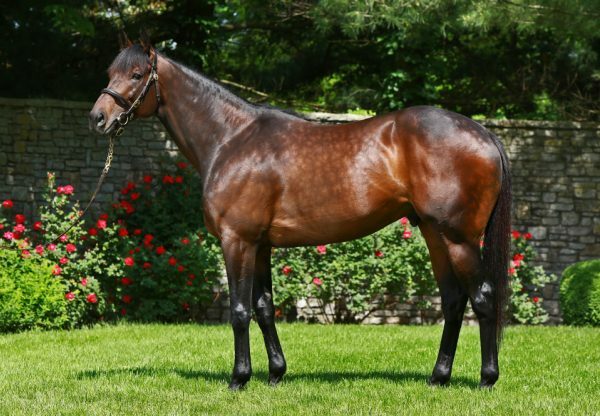 A $240,000 purchase from the OBS June Juvenile Sale, Mollica is the first winner for Surrender, a grand-daughter pf Grade III winner Mackie. 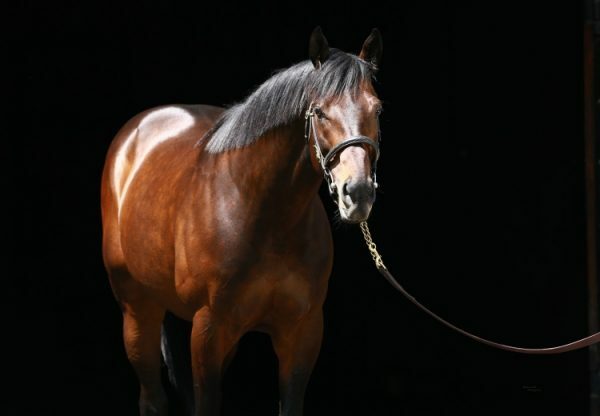 Uncle Mo is a runaway leader on the US Second Crop Sires List with progeny earnings for 2016 topping $11.8 million and is third to only Tapit and Curlin on the US General Sires List.